I create Music with my Designs. I received this award for my Masters Thesis Project - OGMA. I participated in a two phase startup competition. Phase 1 was submitting 3 min video pitch. I was one of the top 5 from 51 submissions. Phase 2 was 15 minutes presentation in front of 12 investors. 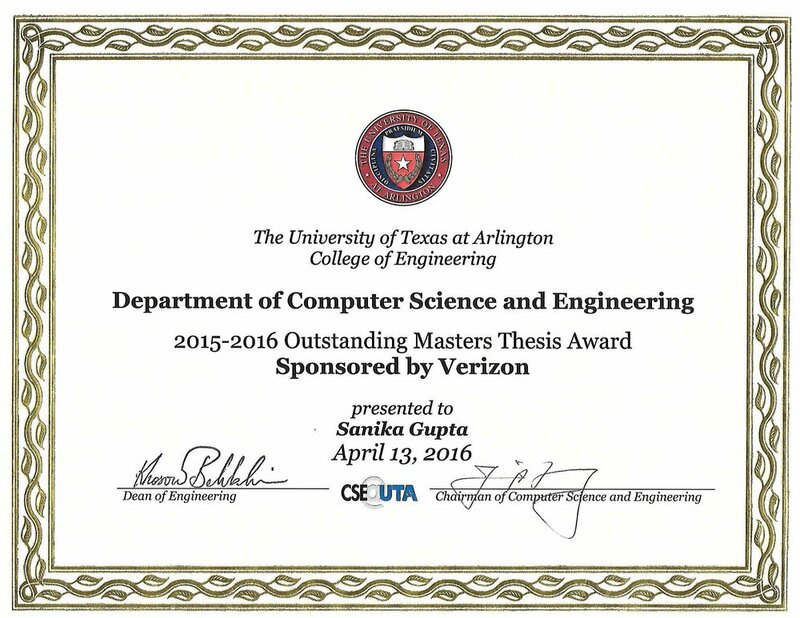 I received this scholarship for my Masters Thesis Project - OGMA.